Want an easy Low Carb Panna Cotta? 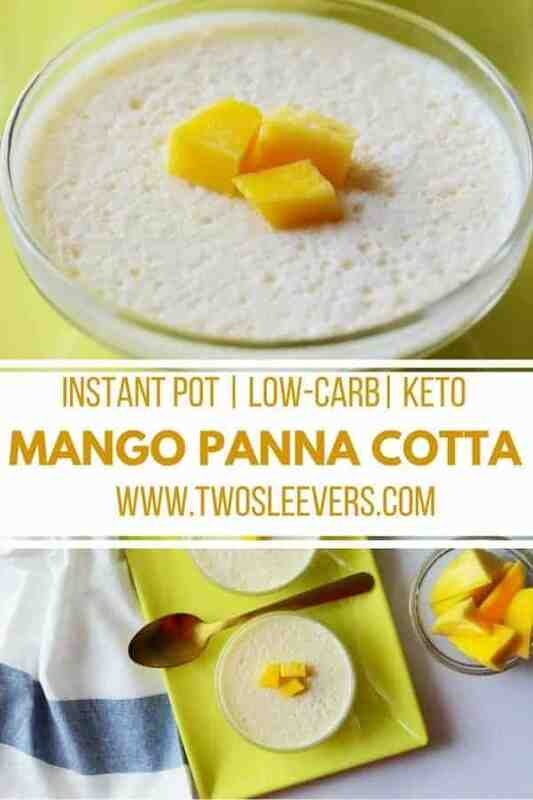 Try my Mango Keto version for an easy, tasty treat! This Low Carb Panna Cotta was an accidental find. I wanted to try a Vanilla Panna cotta but then I got distracted by a shiny object, which in my case, was a package of frozen mango that I’d accidentally ordered with my groceries. There’s literally no place in my inside freezer right now and despite putting the package in there and jamming the door hard, it wouldn’t shut. So I used a cup of the mango to make mango panna cotta. I’m still going to try a plain vanilla one, but in the meantime, here we go. Very simple recipe, and if you chill it in small cups, it sets up very fast. I did little half cups and they were set within an hour or two. 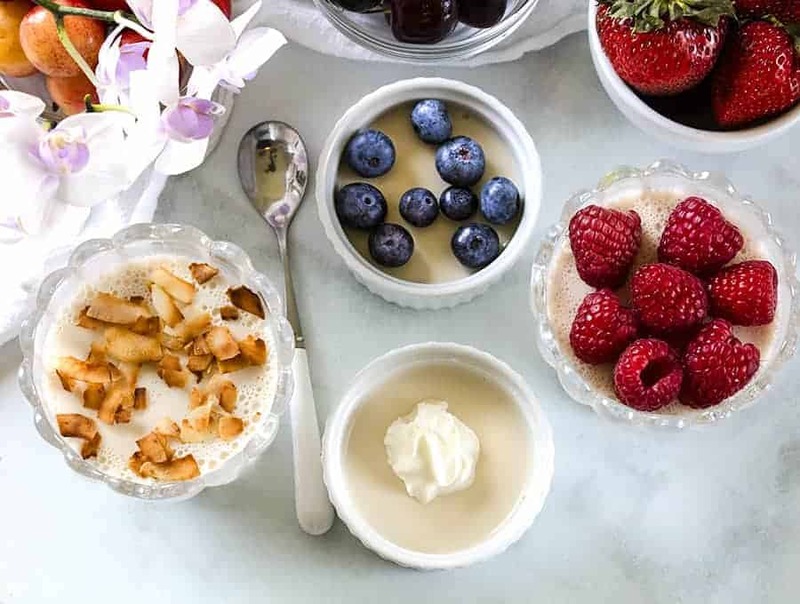 LOOKING FOR MORE DELICIOUS PANNA COTTA RECIPES? 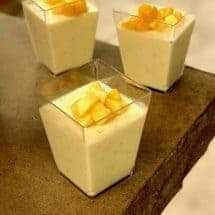 CHECK OUT MY KETO COCONUT PANNA COTTA! 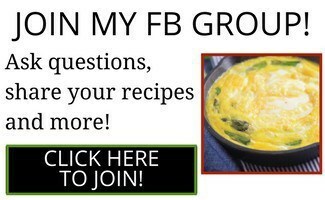 This is an excellent dessert, breakfast or even snack option for when you’re doing Low-Carb or Keto diets. Bceuas then is a blend and set recipe, it takes no time at all to make several servings so it’s perfect for if you’re short on time. 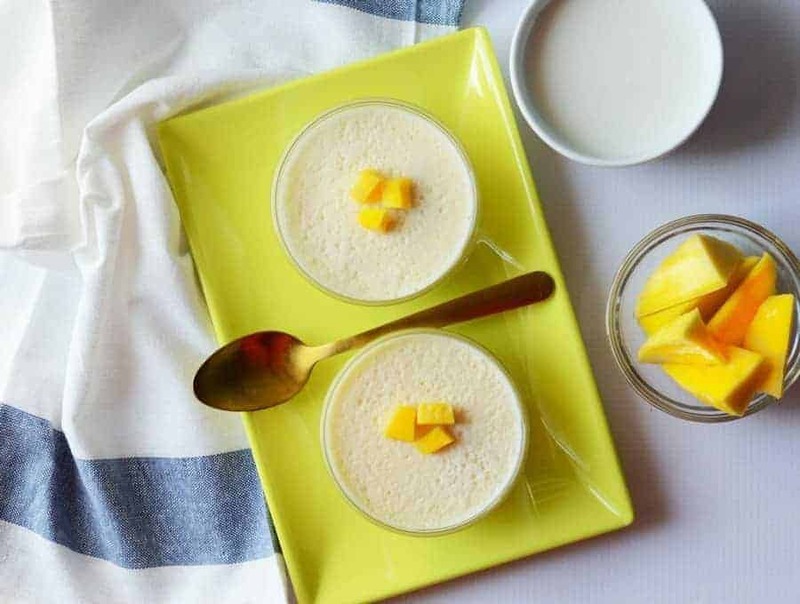 Low Carb Panna Cotta sets up quickly and is a refreshing summer dessert. 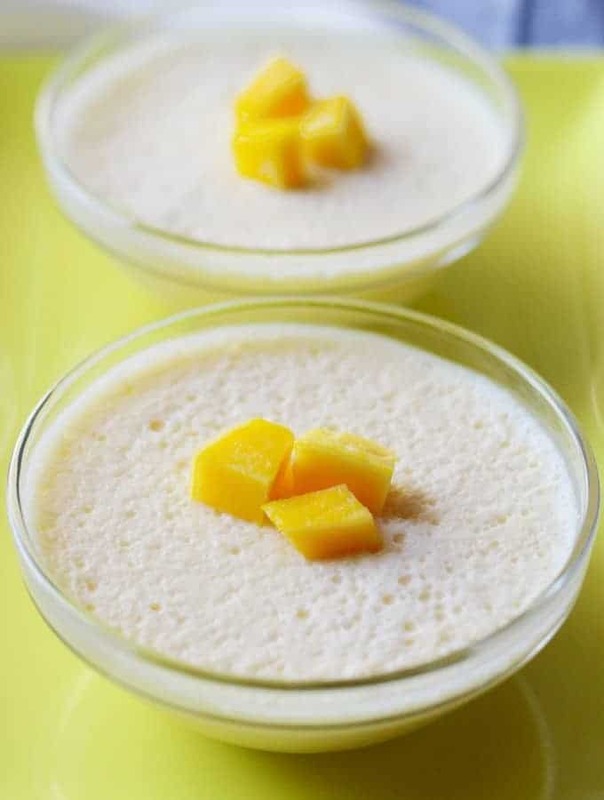 Luscious, creamy panna cotta combined with sweet mango. Place gelatin in a small pan, and soak in 1/2 cup of milk, allowing the gelatin to swell and soften. Stir once or twice as it sits. Into your blender, put remaining ingredients and blend under everything is well mixed. Be carefully not to over-beat so you don't turn the whipping cream into butter. Heat the gelatin and milk over a low heat and stir to ensure the gelatin melts. Slowly mix this into the blended mango mixture and blend for 20 seconds again. Pour into 8 half cups and let it chill for an hour or two until set. At this point, you can top with additional chopped mango, or add whipped cream. You should also be able to unmold these carefully although I'm not that talented. This is a fantastic dessert that my daughter and I fought over who would eat the last bite. We left out the cardamom to make it closer to a Brazilian dish. It tasted exactly like some of the desserts I ate while I lived in Brazil. 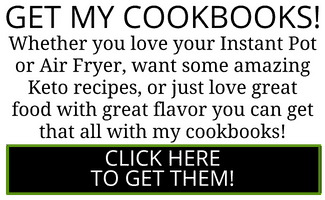 It’s so easy, and I used mango pulp found in the frozen section in a Latin American grocery store. 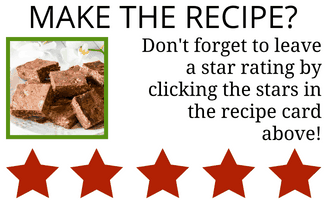 Once again, Urvashi gives us another stellar recipe!